Well I hope I have inspired you to take it back to the basics, and link something up with our newest challenge: Pink.. you'll also be in the running for a gc to the Sweet Shop so you can pick up some of these goodies for yourself! Gorgeous. Love the CAS design. 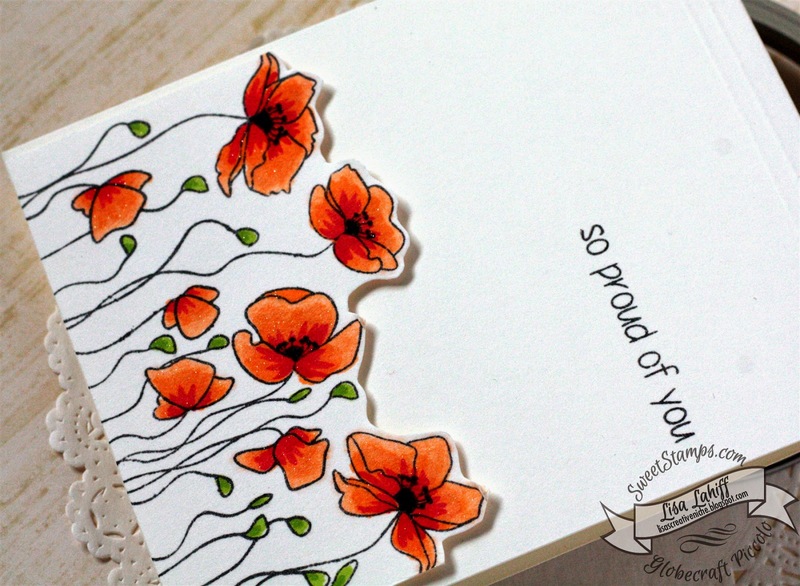 Love the simplistic design and the way you trimmed around the flowers to add dimension. OMGosh this post perked me up. Most of my cards need to be postal ready so I try to keep them fairly flat. 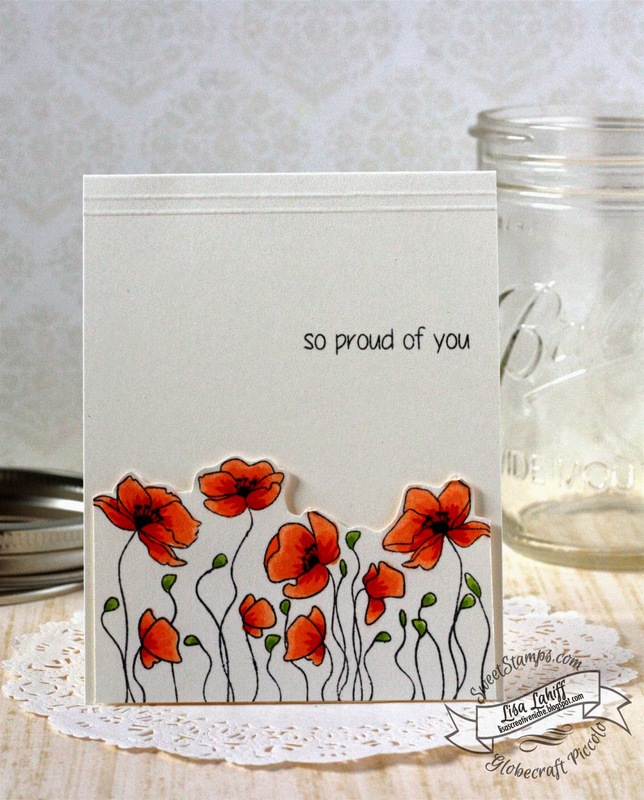 So many challenges choose real elaborate cards for their top winners that it can be disheartening for those of us who do not add a lot of bling and frills. Wonderful card Lisa! I love this fab design.